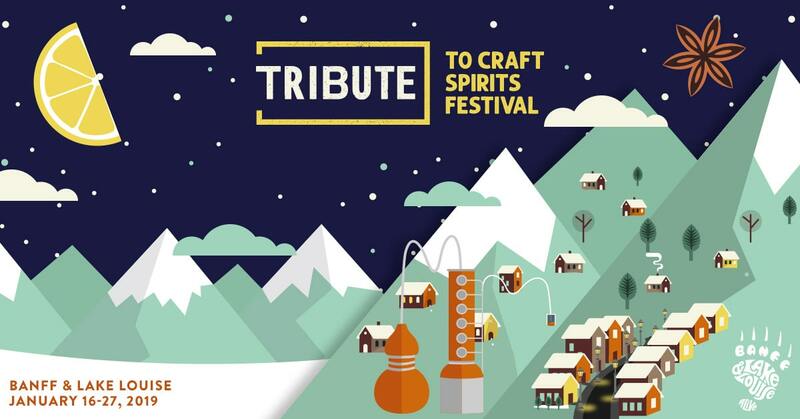 TRIBUTE is an event platform for spirits from craft distilleries, as well as local and artisanal products. 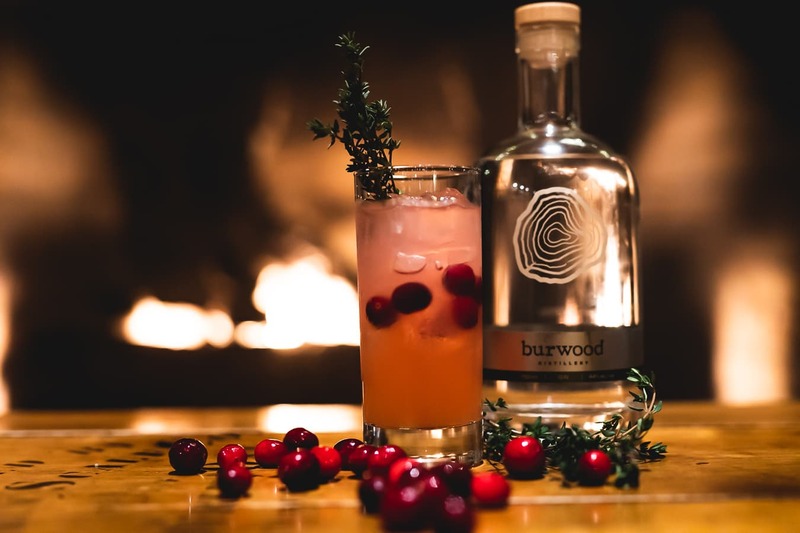 It was created in 2018 by the passionate team behind MADE WITH LOVE, the most extravagant cocktail competition across Canada, with a goal to promote local craft distilleries and their artisans. 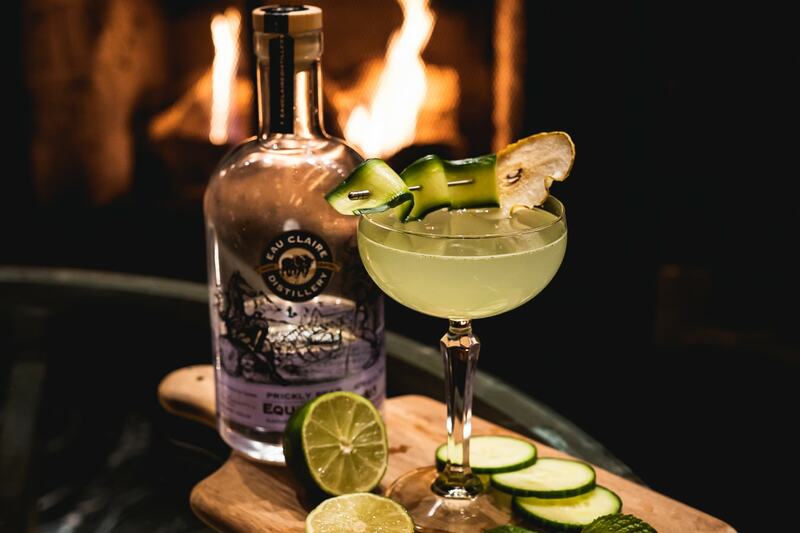 TRIBUTE has already established itself on the craft spirits scene in Montreal and within the Quebec province and now TRIBUTE has arrived in Banff! 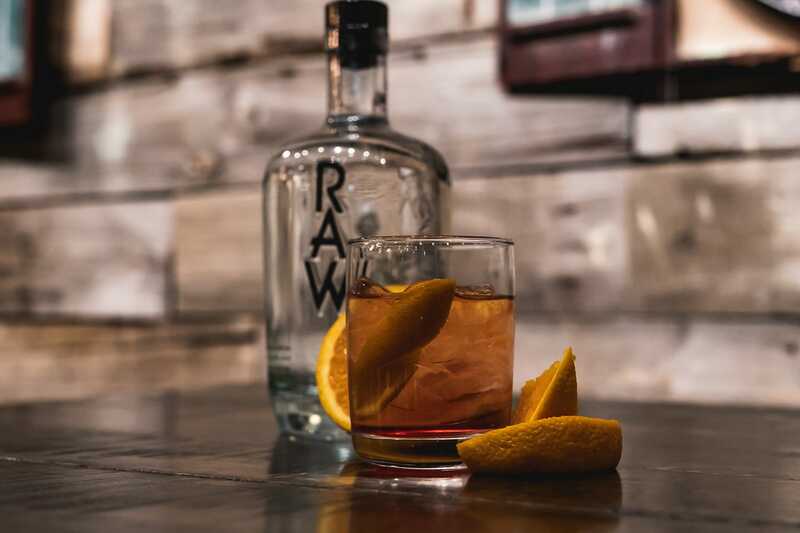 The folks at TRIBUTE, combined with Banff and Lake Louise Tourism have collaborated on this 12 day craft spirits festival featuring the best craft distilleries from Alberta and British Columbia held in the jewel of the Canadian Rockies. 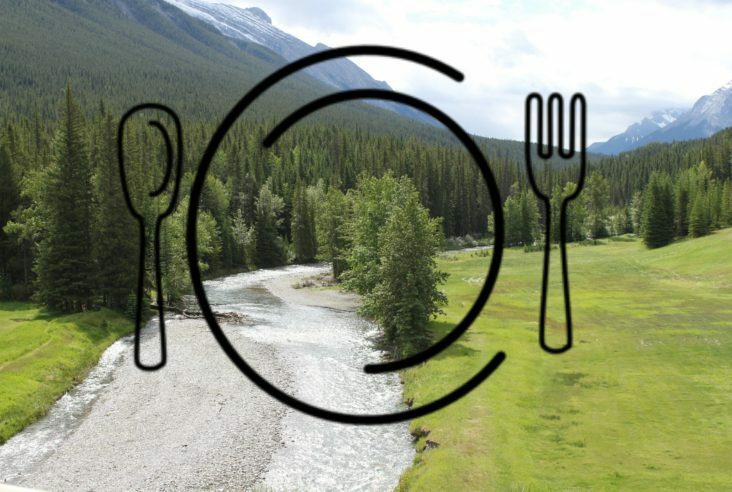 The event aims to showcase Banff’s local cocktail and food scene, with specially crafted cocktail menus at all participating restaurants. Which Craft Distilleries are Featured During TRIBUTE? 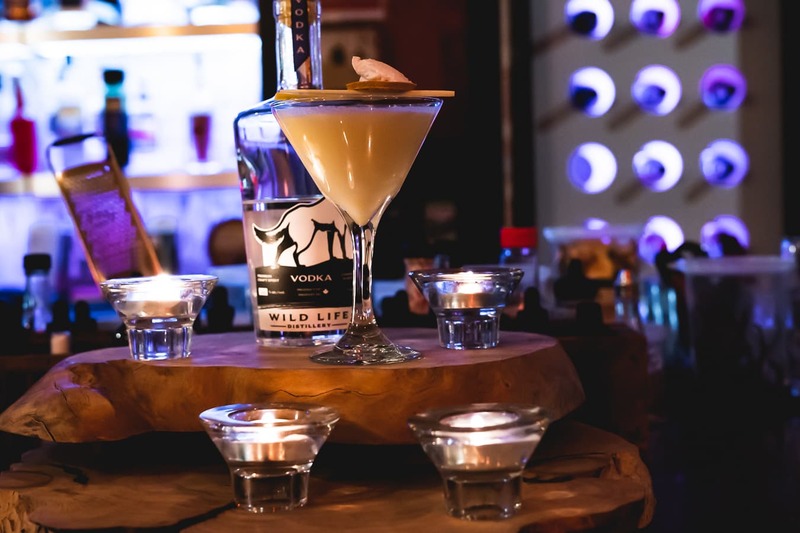 Where Can I Find the TRIBUTE Crafted Cocktails? 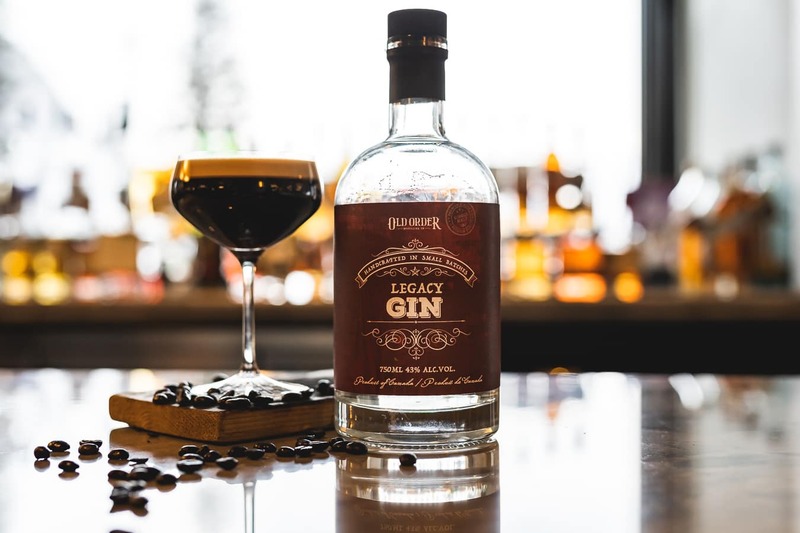 Find this caffeine charge GIN cocktail at The Vermillion Room in the Banff Springs Hotel. 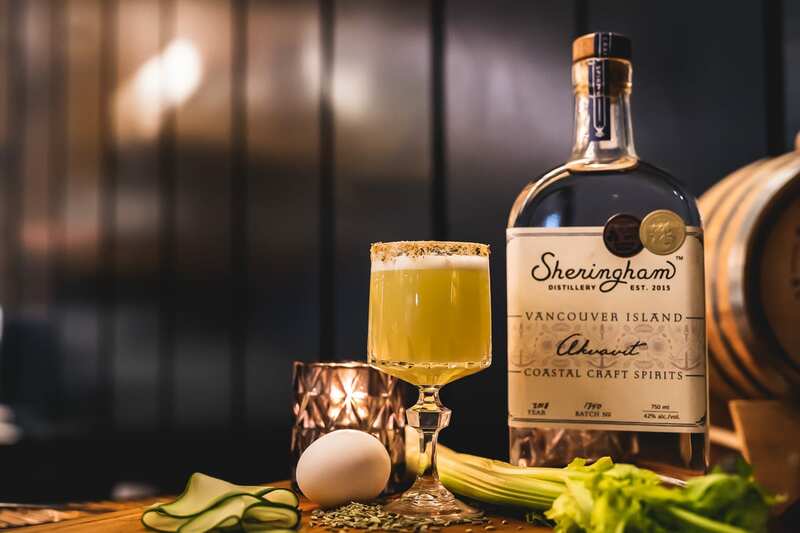 Chuck’s Steakhouse has created this refreshing herbal cocktail featuring Sheringham Distillery’s Akvavit. TRIBUTE to Craft Spirits Cocktail Festival is a 12 day event, however, there is also a Premiere 2 day Discovery Event which takes place Jan 25 -26. Wander down Bear Street Banff and take in the Snow Day Ice Sculptures and meet the distillers. It’s a great opportunity to discover the creative ways they use local ingredients in their products. For more information on the TRIBUTE to Craft Spirits Cocktail Festival click HERE. *I will be attending this event as a sponsored guest. I can’t believe they told you the Café Genévrier recipe! This is incredible! Um yeah, were they not supposed to? It sounds delicious and is definitely on our short list.